You've decided that maybe solar would make sense for you, although you can't know for sure until you complete the shopping process. 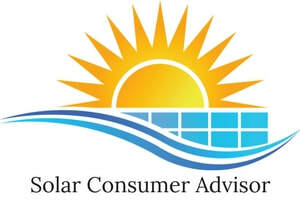 You've read the website articles on "How Not to Shop for Solar," "Solar Websites," and "The Right Way to Shop for Solar." 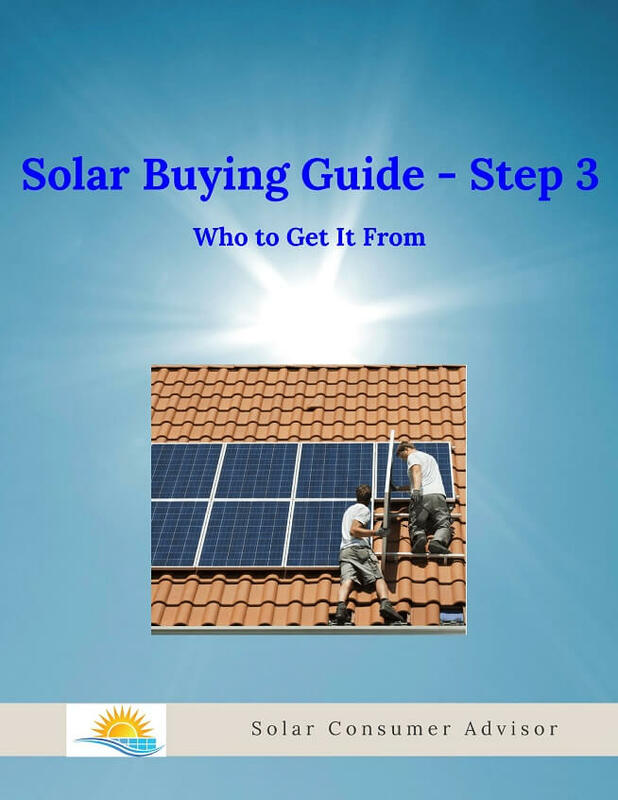 You've read the Solar Buying Guide - Step 2 and decided on what size system and what brands and models of equipment to get quotes on. Now you're ready for Step 3 in the shopping process: finding a top-notch installer. As explained in "How Not to Shop for Solar," researching and evaluating installers is fraught with problems. And, contrary to conventional advice, just getting several quotes and comparing them is no solution; it can even make things worse. The guide comes with its own Checklist that you can use to record the results of your investigation of each installer. You'll end up with a handy summary of exactly what you want and what questions to ask. Very useful when it's time to talk with an installer. To request the Solar Buying Guide - Step 3, just indicate the email address you'd like to use, your zip code, and, optionally, your name, so I know how to address you. ​To download a free copy please fill out form. Name optional.